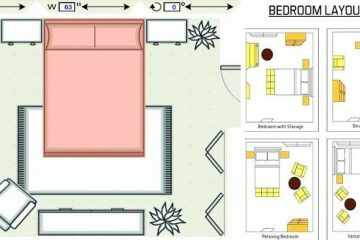 People who live in a small house probably have small yards and have no place for creating a garden there. 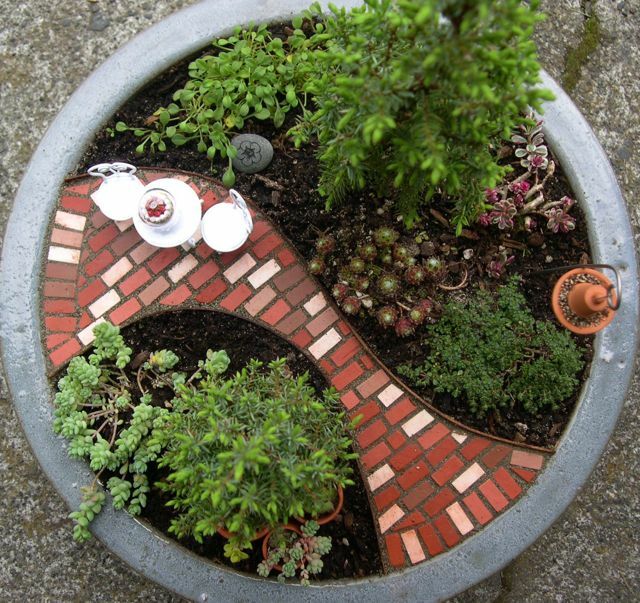 That’s not the reason to live without gardening, but they can make an amazing mini garden. 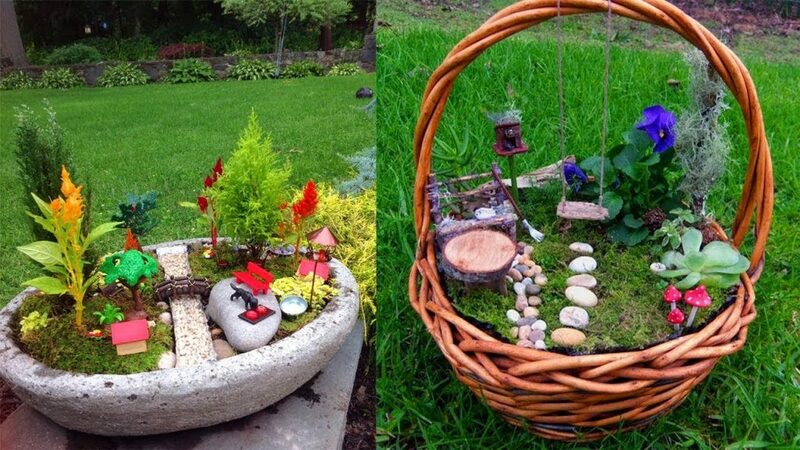 Miniature garden in a teacup, in a broken flower pot, in a large empty stone, in a basket, in a glass bowl, etc… And it’s a fact that everything that is miniature looks cute! 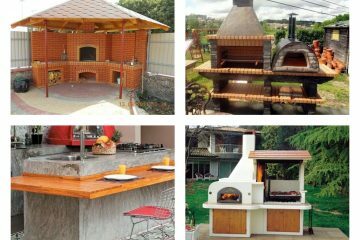 Find inspiration in the following photos and make lovely crafts to beautify the indoor and outdoor part of the house. Gardening can extend life and its good for your health so, start planting flowers and plants. Also, if you are interested in garden pathways don’t forget to check these lovely combinations. 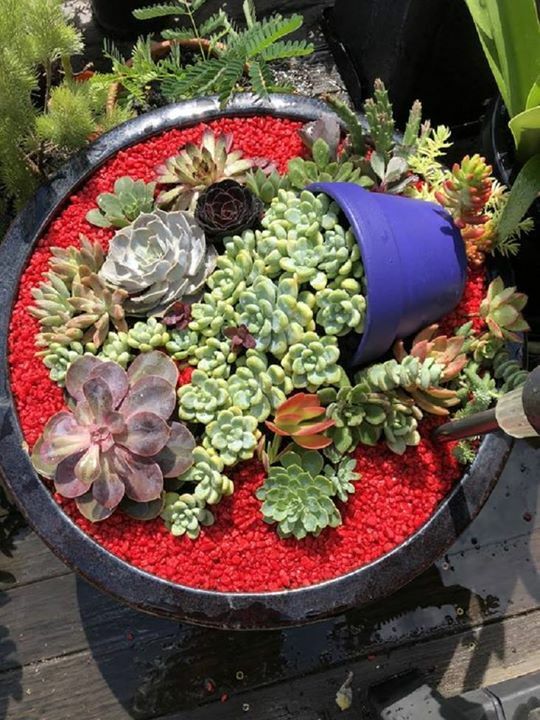 Transform the glass bowl into the lovely tiny garden. Add rocks in different colours, a few plants and flowers in miniature form. Draw inspiration from this photo. Spilt flower pots are always good inspiration for garden decor. This lovely project you can make in your extra free time and be the happiest person in the world. 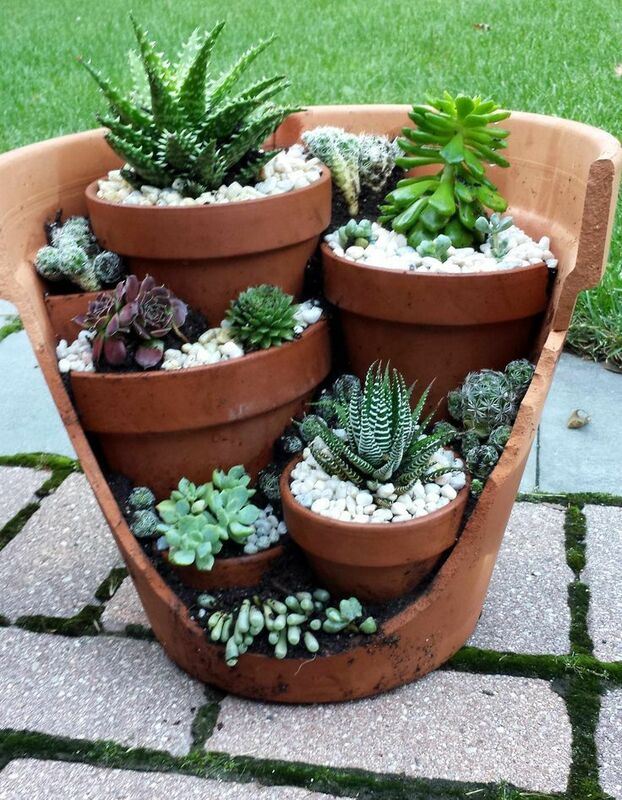 Reuse the old broken flower pot for creating a garden of your dreams. You can have a garden even if you don’t have a place for that. Who says that you need a large space for a garden, improvise the place and reuse the old things! 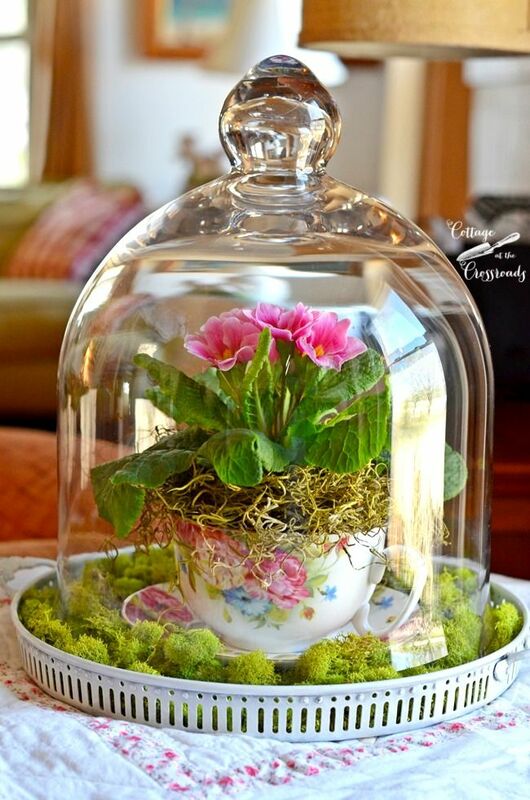 Reuse the old teacups for planting flowers and plants and for the covering use glass. 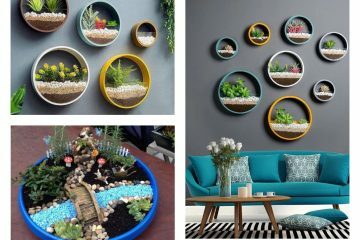 Make a tiny miniature garden that you will love and also check the following images. 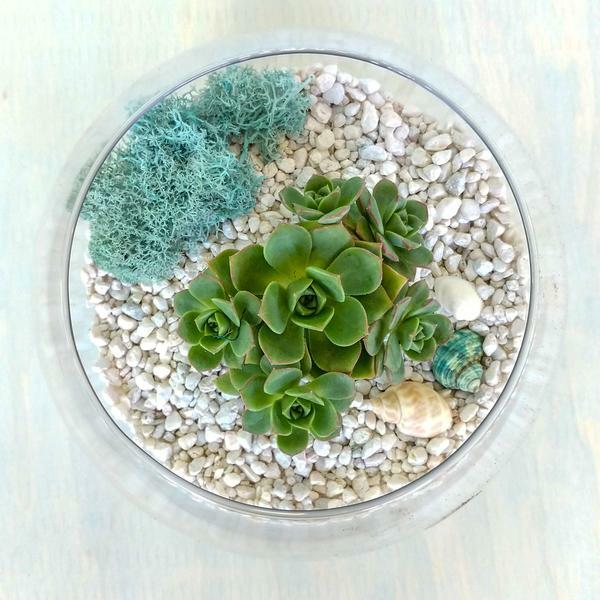 A simple glass bowl can be transformed into a cute garden that you’ve made by yourself. 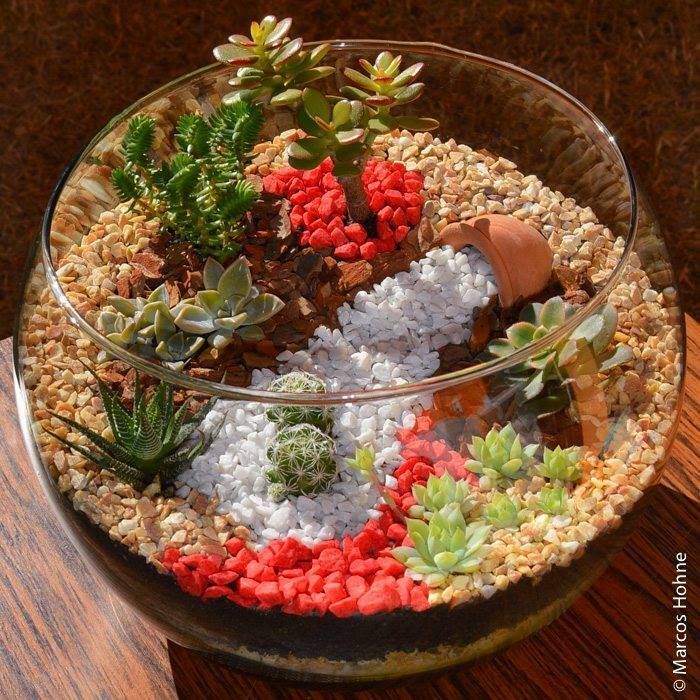 Add small white rocks, succulent plants and enjoy in the decoration, this is a do it yourself project. Tiny bricks pathway and a cute small coffee table with two chairs look wonderful for every house outdoors. Take a look in this photo and find motivation for your free time. An empty large stone can be the home for a lovely tiny garden and also an old basket. Take a look in this photo and in two amazing ideas that you can do in your free time. This photo is a real proof that anything that is in miniature form and shape looks amazing. 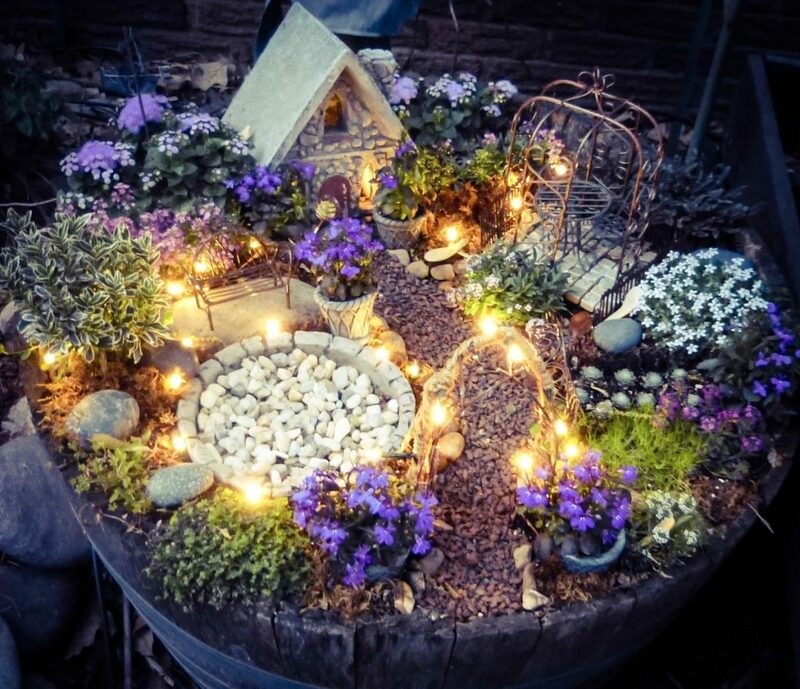 A few rocks and pebbles, flowers, a tiny house made of stones it’s enough to create a dream fairy garden. I hope you found inspiration for your free time and now it’s time to end this post and our friendship. Share these ideas with friends my dearest readers!